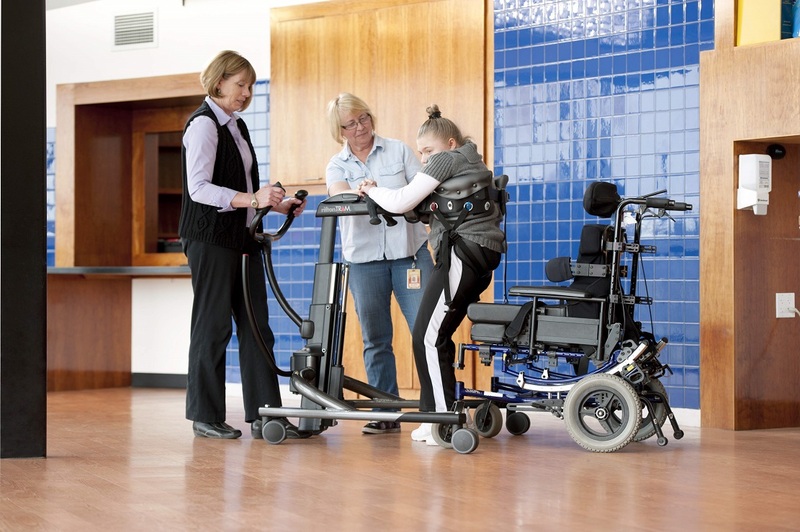 Rifton Tram Lift Rental is an incredibly reliable and high-quality lift. 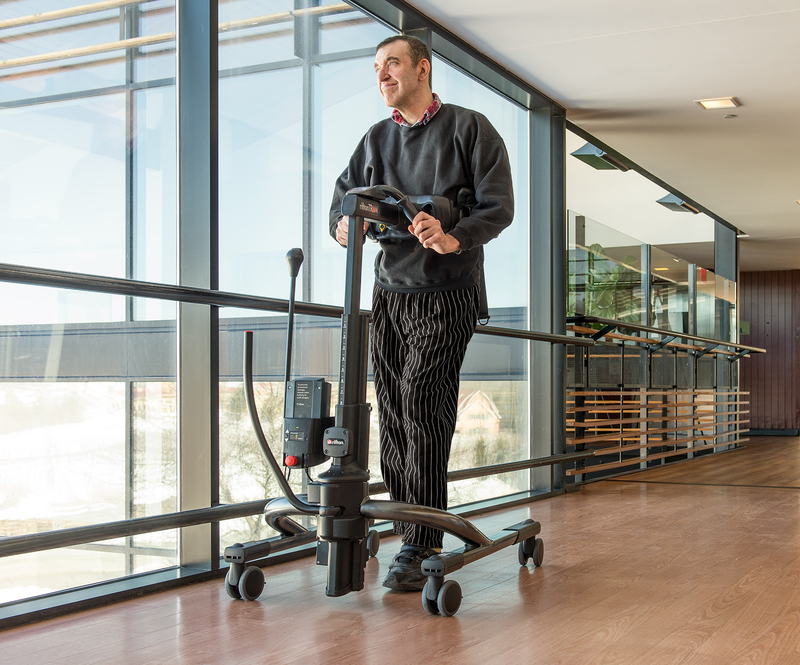 The Tram Lift Offers Gait Training and sit to stand transferring. 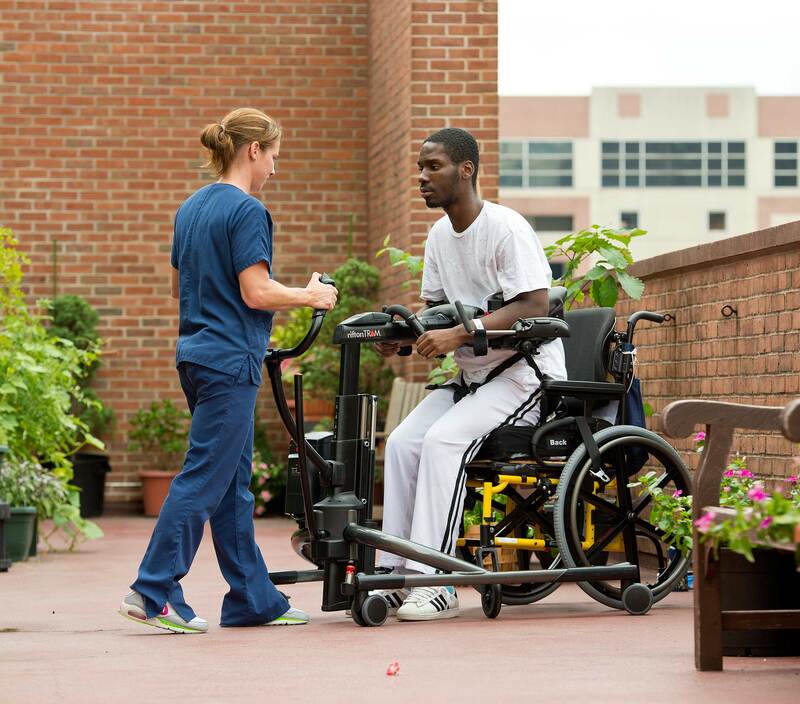 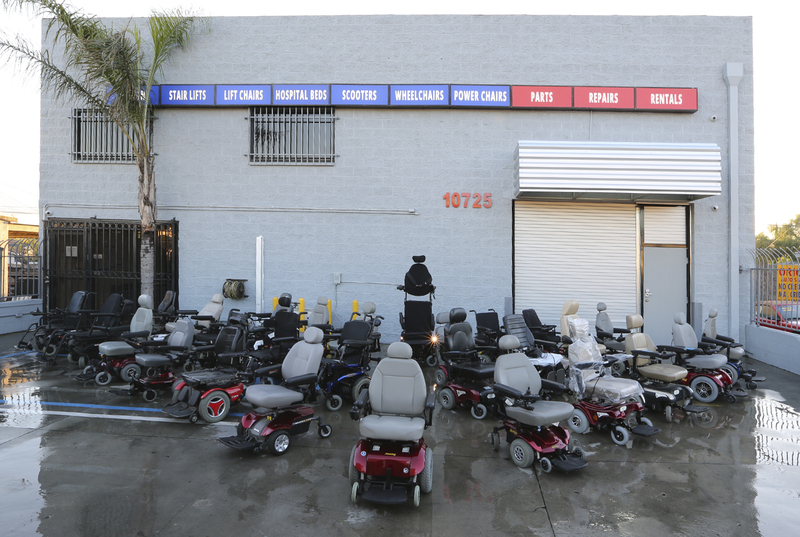 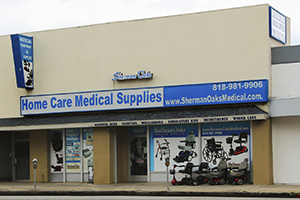 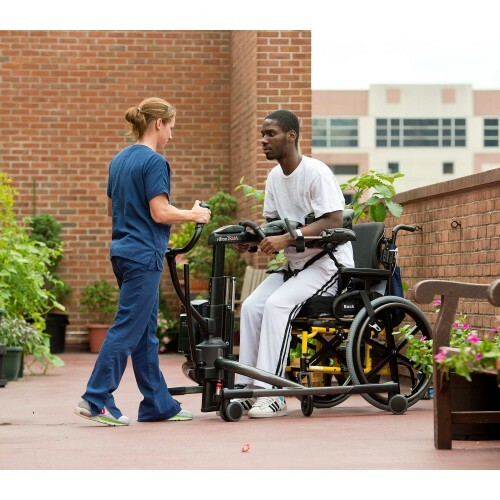 It is a great lift that will help patients in rehabilitation who are in need of ambulating or gait training. We rent the Rifton Tram Lift to the LA area and surrounding counties. 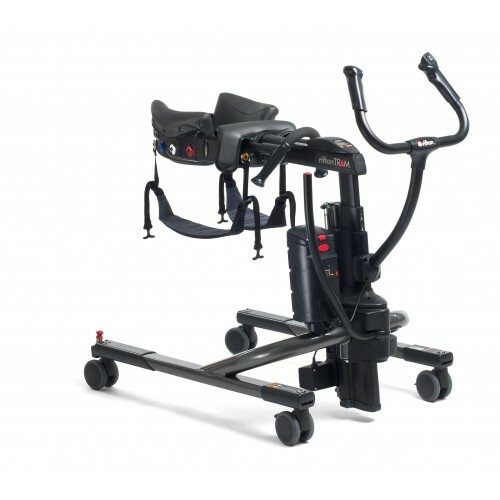 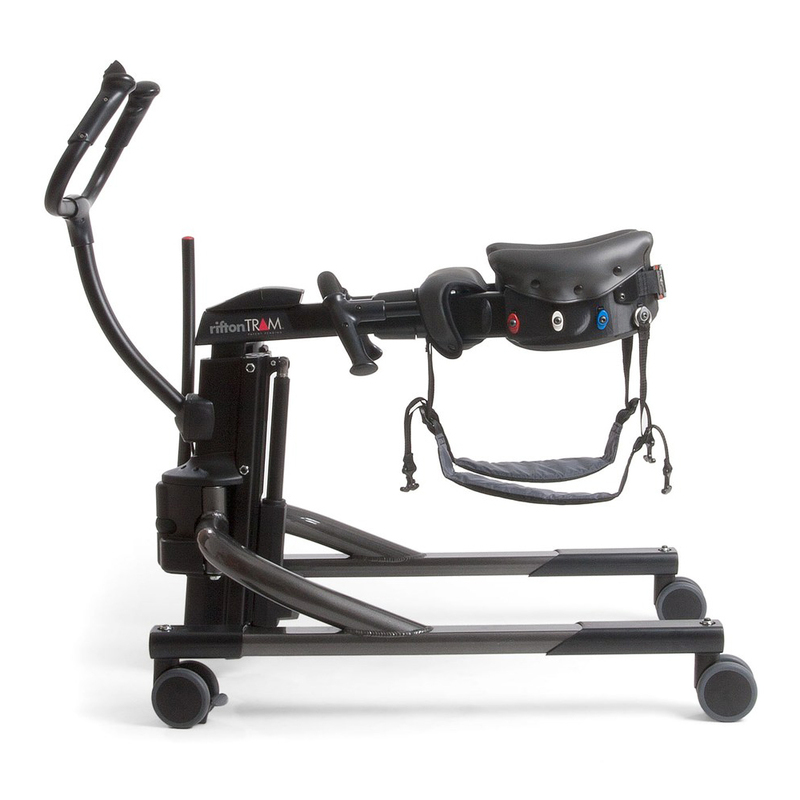 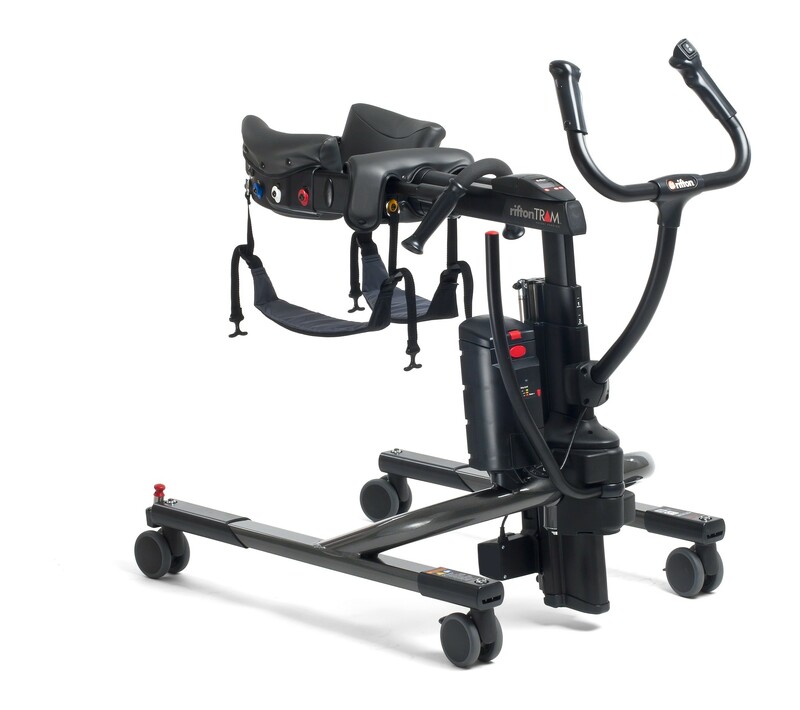 Included W/ the rental of this lift is the thigh straps for sit-to-stand transfers and the walking harness for gait training.